Like most women, I love handbags. But today they are super expensive and a big financial commitment. So I was incredibly happy to find fun, colorful, personable and reasonably priced bags at Leatherology. Leatherology is a direct to consumer website that has dozens of handbag styles, colors, and options. They also monogram! 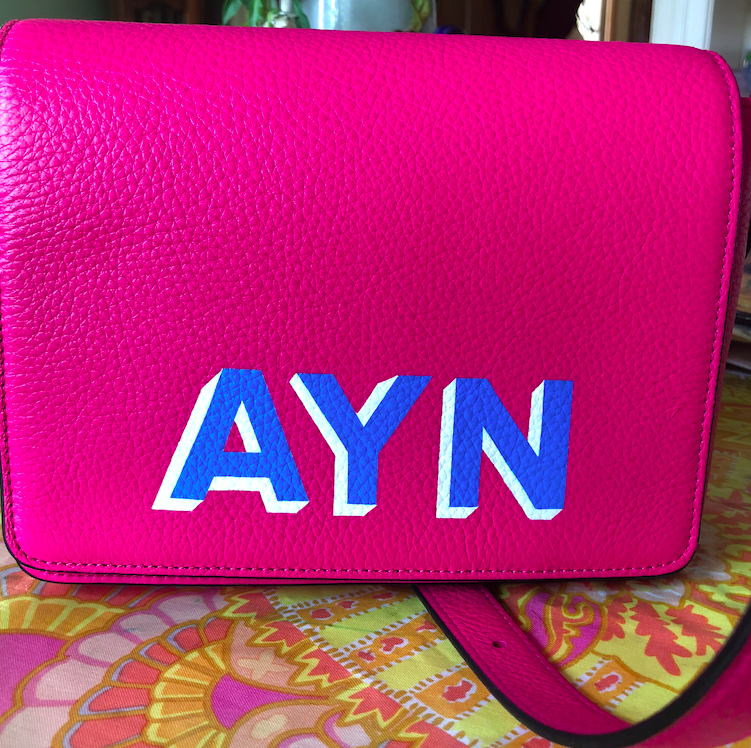 Since it is summer and I always love a pop of color, I decided I NEEDED a bright hot pink cross body bag with my initials. Ever since I got it, I have been wearing it nonstop. 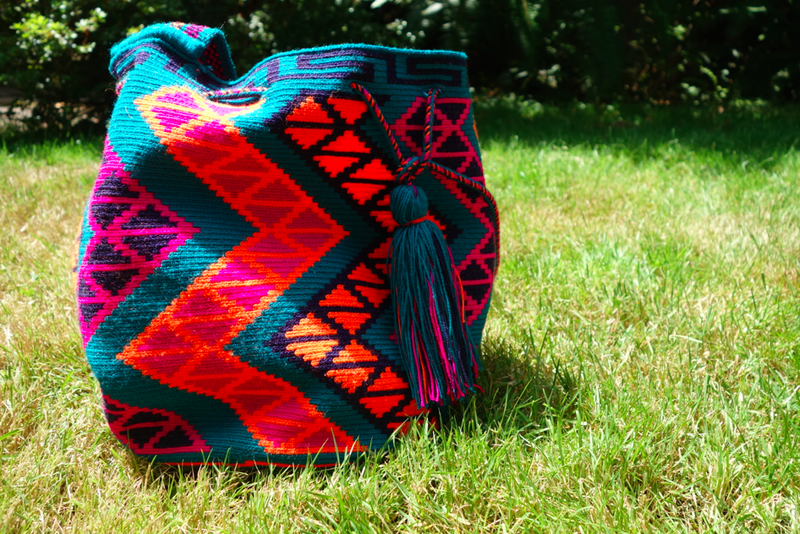 HOW CUTE AND FUN IS THIS BAG? I love the brightness and it just makes me oh so happy. 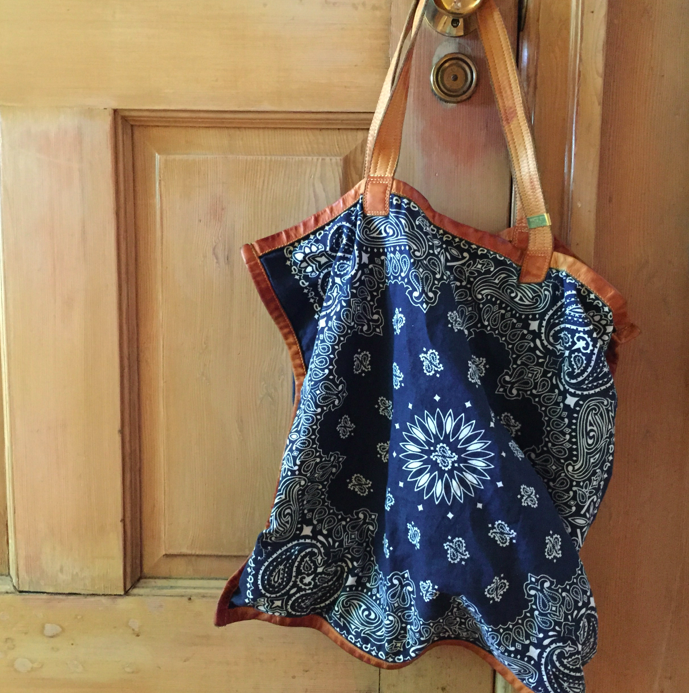 I am a sucker for bandanas, totes, and especially bandana totes! Ever since I first spotted Chanel‘s Bandana Bag collection, I have been dying for my own bandana bag. The Chanel version is way too pricey for me, but I found a perfect, more affordable substitute! RTH Bandana bag, howdy. On our Paris-Versary trip in June, my mother-in-law bought a bag for my 2 year-old daughter. It is the cutest, most colorful and fun little bag for a little girl. But it made me obsessed with finding an adult version of the same bag. So, I went on a mad woman hunt to find a different store with the same grown up version. 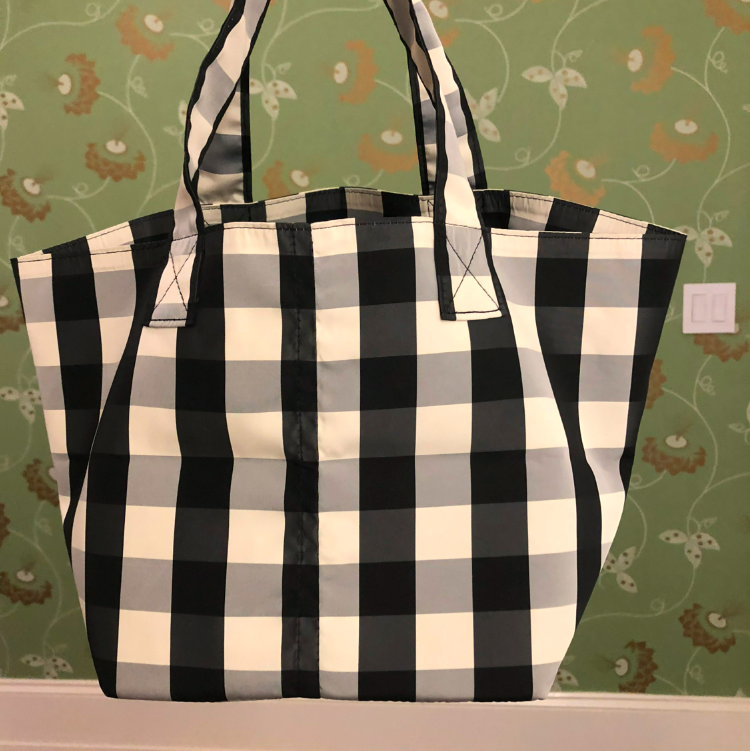 Finally, after dragging my husband from store to store, I came across a bag very similar to my daughter’s…. And I knew I had to buy it right then and there. I can never have too many handbags. Like most women, I love collecting them and having options of what to carry on certain days. But lately, I have been only carrying around the same bag. Not because I feel like it is my go-to bag, but because I am too lazy to move everything from bag to bag. Too many times, if I do switch, I forget to transfer something important. And then I am left without my chapstick, my subway card, my mints… something essential. 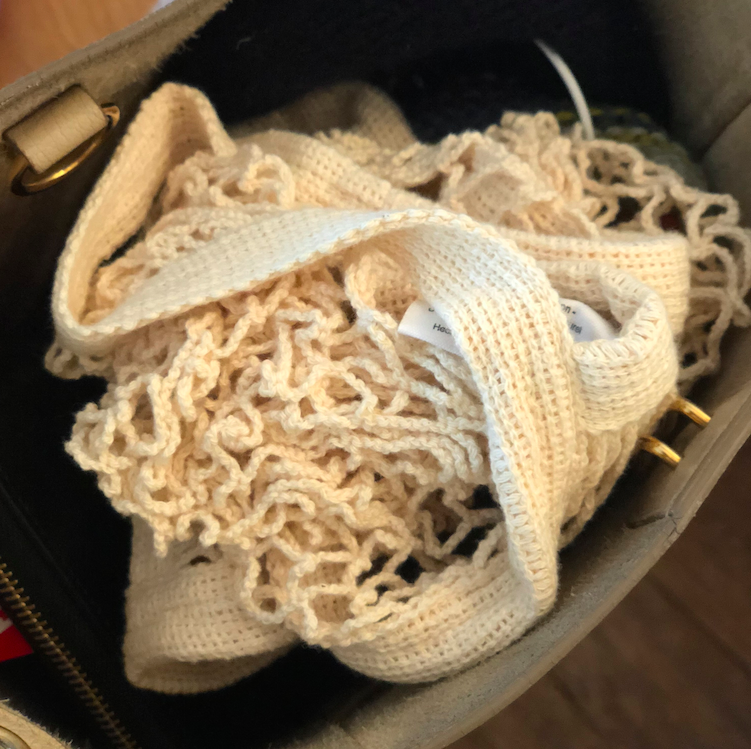 Another issue with handbags is that everything is freely rolling around and it takes me forever to search for what I want. My time is too valuable (and my hands are too occupied) to be knee deep searching in my bag for something important. All of this was a problem… until I discovered Inouis. And GIRL, is it a life-changer! 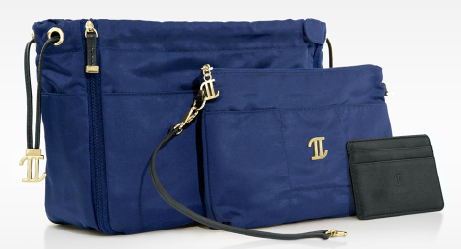 The main product of Inouis (IN-wee) is the Core, which is a luxury handbag organizer. It has dedicated compartments for all the needs in your life — cell phone, lipstick, wallet, etc…Everything about Inouis Core has been thoroughly thought out. It is perfectly designed for the woman on the go.